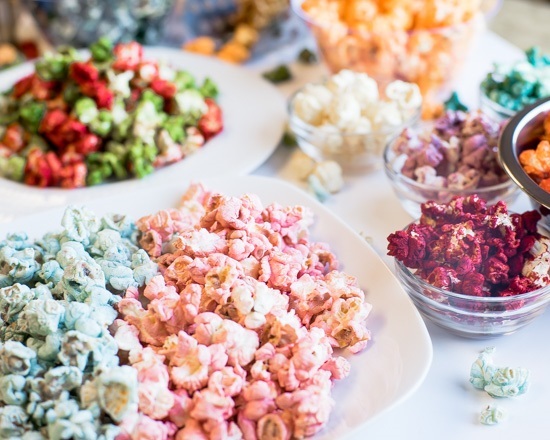 Earn 15% CommissionsJust Popped was created for the Popcorn Lovers, Celebrators and those that choose to live life to the fullest. Our partners are a huge part of our success, and as a result, our Affiliate program is unlike any other in our industry.And yes, it is true. We do have the most lucrative affiliate program in our industry.For each sale you'll earn 15% commissions. This means that for every person that makes a purchase linked from your website, blog, social media to Just Popped, you will earn commissions for their transactions each time they make a purchase.What are you waiting on? Just follow a few steps and you’re up and running. Get started by simply clicking HERE!